My artwork is an exploration into the depths of wonder and confusion. High contrast colors and soft edges compose complex interwoven shapes that are meant to draw in the viewer. 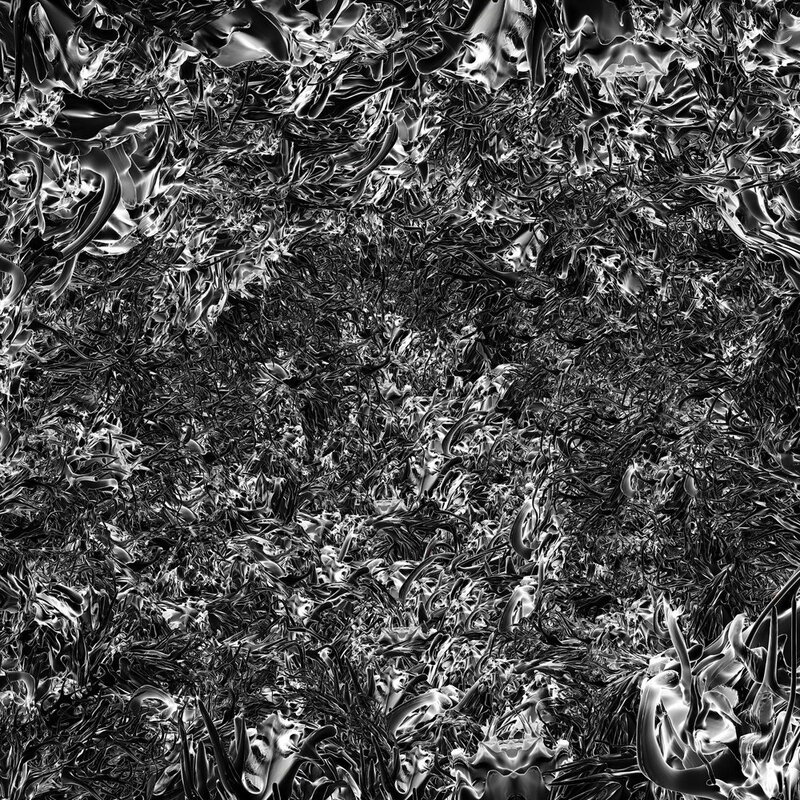 My work includes large-scale digital prints derived through 3D programing and Photoshop. Digitally sculpted objects are collaged together in Photoshop to build fluid and organic shapes evoking natural forms. I draw inspiration from vines and tree branches and the chaotic, flowing shapes that they create; the vines and branches not only create dynamic positive structures, they also create active negative spaces, which I work to incorporate in my images. The natural entanglement of the vines and branches creates a distinct visual world of deep space, which I try to capture and elaborate in my pieces. I invite the viewer to become fully immersed in this work; I want viewers to become disoriented when looking closely at a piece, in turn losing some premise of where they are and gaining an opportunity for inner reflection. My work is influenced by artists who create illusory or ambiguous space within a two-dimensional object, such as James Turrell and J. M. W. Turner. Though working in very different mediums, both artists play with depth of field and the ability of deep space to produce confusion and awe. Turrell creates an immersive, destabilizing experience through the use of cropped and diffused colored light, while Turner renders the landscape, similarly, as enigmatic and abstract. I work to create an equivalent sense of depth within my work while using a combination of observation and abstraction. I seek to find a balance between the digital world and the physical experience of viewing artwork.